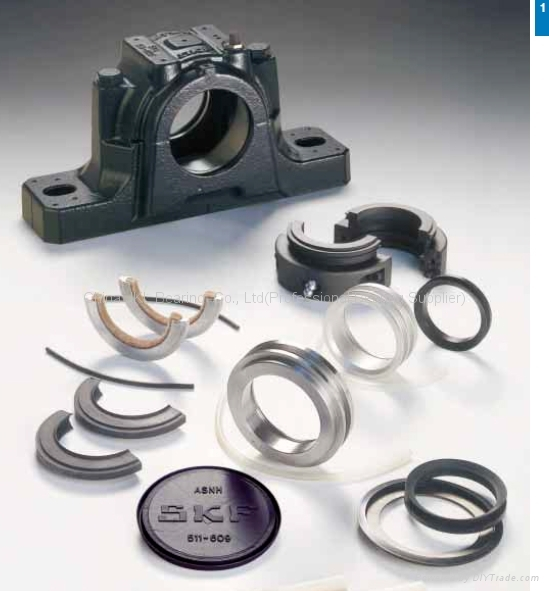 China JKL Bearing Industries LTD.
are the Professional manufacturer and trader of Bearings & Hardware products(Like oil seals,chains,v-belts and cross joint), who has been in the Bearings industries field for more than 10 years，all of which satisfy the market demands and are of super quality. Wholesale and retail sale are all available. 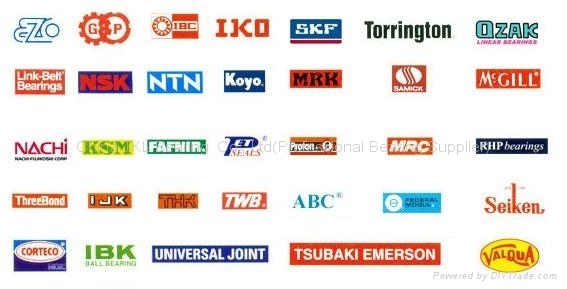 Moreover, our products mainly include: SKF bearings, FAG bearing, INA bearing, NSK bearing, NTN bearing, IKO bearing, KOYO bearings, NACHI bearings, ASAHI bearing house, FYH bearing house, TIMKEN bearings , STIEBER Bearing, TSUBAKI bearings and so on. 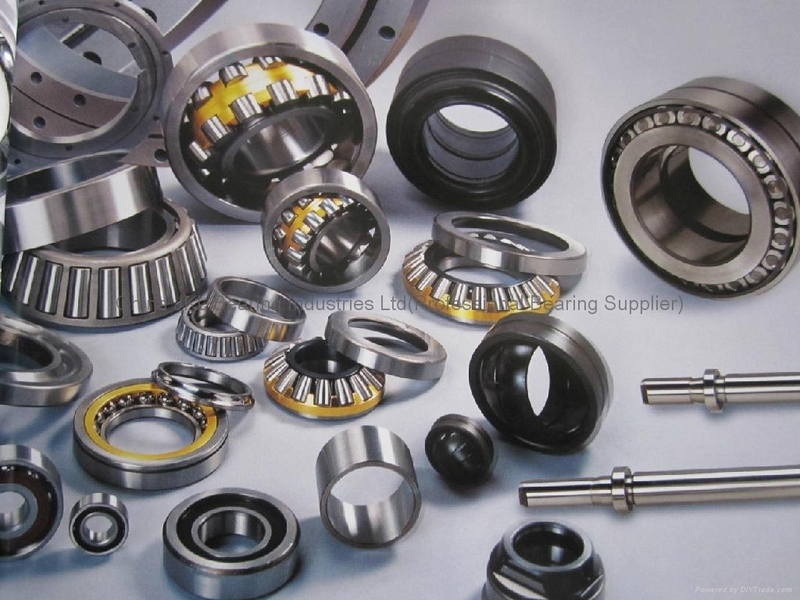 12.Other Non-standard bearings ( can be produced according to customer’s request & sample). to discuss cooperation and develop long term regular business relations.